Q: What is the story behind EatAndTheCity, how did you start? A: There are millions of restaurants around the world, but you can only reserve a table or order food to home from fraction of them. People in around the world are searching places to eat more and more online, but nobody is assembling a database of them globally with local media content partners. Until now. 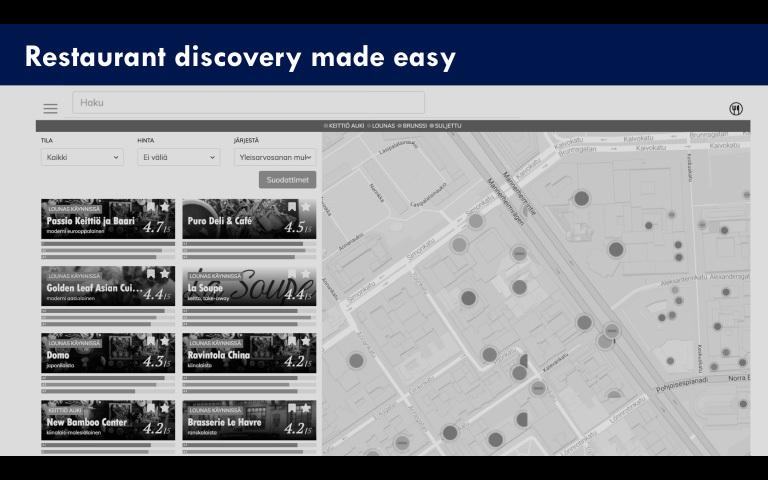 In Finland we combined legendary City Magazine into EatAndTheCity Restaurant Discovery as a white label portal and Deloitte nominated as second fastest growing company in Finland (Fast50). Suddenly other media companies started to ask from us how did you do it. We started the EatAndTheCity project to help other media companies and influencers around the world to provide quality restaurant journalism and discovery tools and events for their readers. We combine journalistic view for restaurants and user reviews. Our AI understands whether review is positive or negative. Our tools allow media readers and viewers to vote the best restaurants. We also started to organize events with media partners and restaurants. We have now packaged our success into licensing and franchising model: EatAndTheCity is turn key package for media company to launch unique local digital restaurant media with world class restaurant discovery tools. We have now first customers in Munich and in Berlin. London and Sheffield we are launching first events in 2018. Q: How do you help in bringing people and restaurants together? A: Urbanization is touching us all. We live more and more in growing cities. And we eat our more than at home. Choosing a restaurant can be difficult. We work together with content partners, foodies, bloggers, food critics and allow independent maps and lists to be available for all EatAndTheCity users. Our aim is to allow location-based discovery with good and interesting recommendation of the best restaurants and high-level reviews peer reviewed with our international food critic network. We eat more out than ever. We want to discover healthy tasty lunches. We can remember a couple of restaurants but to remember and to discover we need tools and listings that help us to remember and to discover new. People deserve best restaurant discovery instead of just a meal. We organize restaurants events together with media content partners. We help people to do bookings digitally to restaurants. We help people to find quality reviews and to share great experiences. This is real multichannel experience, combining digital sharing and live restaurant events for great restaurant discovery. Q: How could restaurants benefit from your platform? A: We help restaurants to get more customers. We help restaurant to recognize customers who are new and who visit often. We help restaurants in marketing by writing journalistic reviews together with media partners. We provide videos and reviews from approved international food critics network. A: This is quite ambitious project. 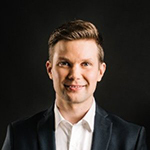 We want to help next 1000 media companies to launch digital restaurant media for their readers. 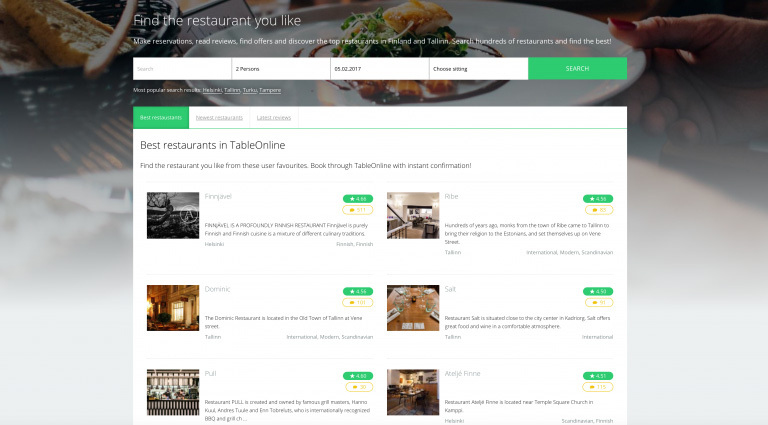 We want to help people with restaurant discovery by organizing events in all continents. We have now raised growth capital and we can hire people in new countries. We employ now 45 digital superheroes and we reach 70+ M people in Finland, UK, Germany and Estonia through our partners. This is a good start. Not it’s time to speed up restaurant discovery revolution. We want to allow media content partners to spread quality journalism and to help people to enjoy discovering best restaurant experiences.